What are your predictions for the Man Booker long list? Remember when Edina native Emily Fridlund was longlisted (and then shortlisted) for the Man Booker? 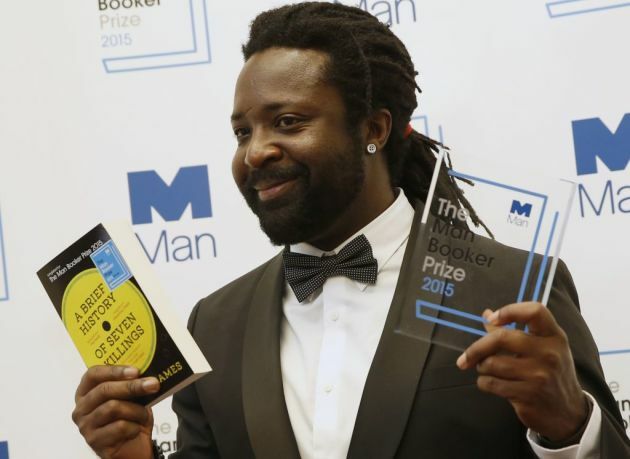 Remember when St. Paul writer Marlon James won? Guessing the Man Booker candidates is a longstanding game in the UK, with the Times of London publishign an annual list of predictions--and a list of hopes. (See below) The longlist will be announced Tuesday, July 24. What about you? What do you expect to see? What books do you hope to have show up on the longlist? Wouldn't it be fun to see Anne Tyler there? Or Jesmyn Ward?